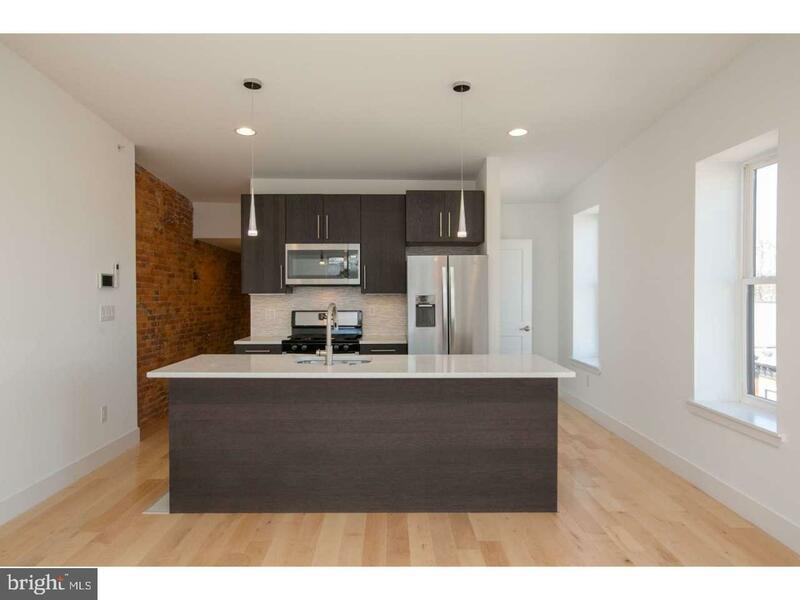 Stylish, modern, affordable condo located just one block off Girard Avenue in booming Brewerytown. 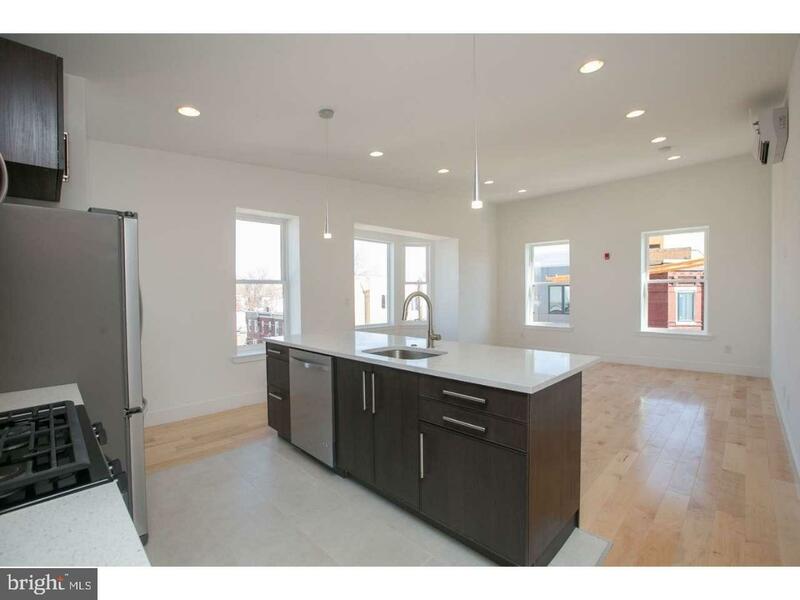 This is a 2bd x 2.5ba with over 1,000 SF of full floor living space plus access to lower level storage and skyline roofdeck. 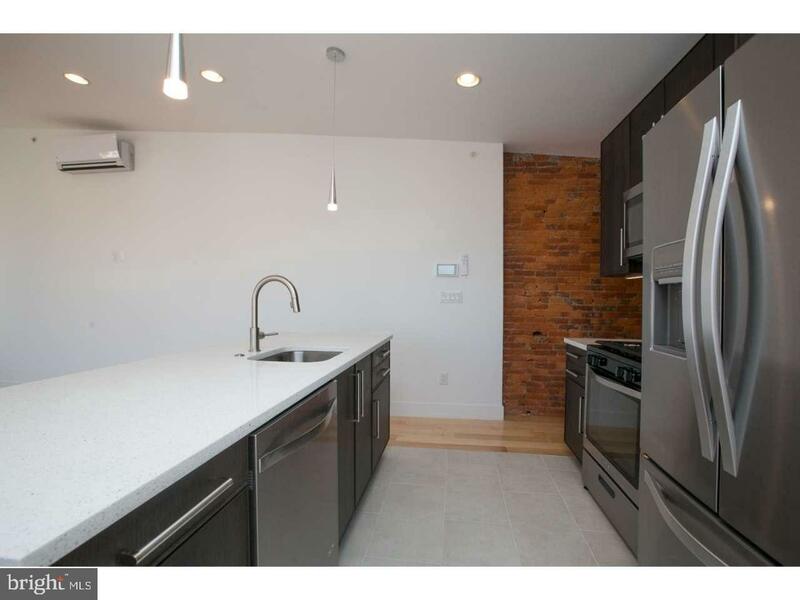 This coveted corner unit offers tons of natural light, exposed brick, huge high ceilings, hardwood throughout, matching modern appliances plus the convenience of a half bath. Extremely low condo fees and utility costs. 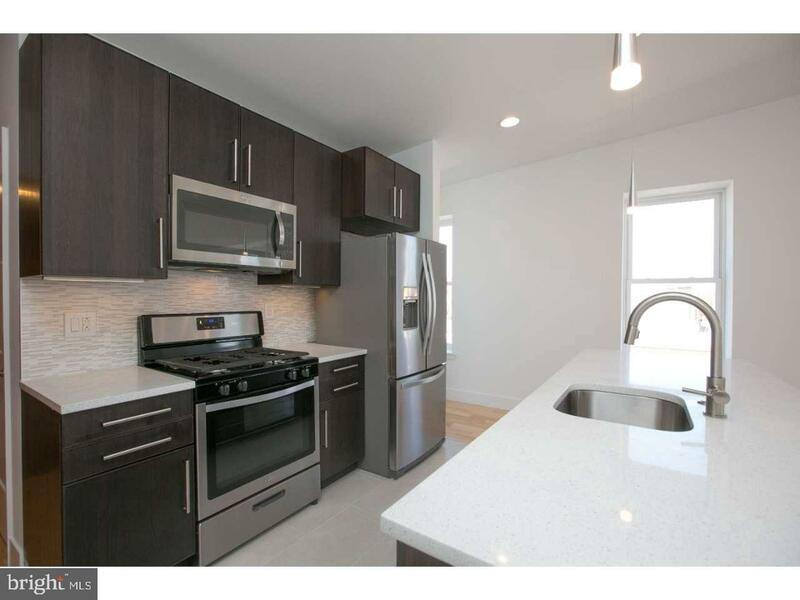 Just two other units in the building.Walk to Aldi Grocery, Fairmount Park, Boathouse Row and all the bars, restaurants, cafes, studios and shops along Girard Ave.